When you feel that your eyes do not have any glow, then you can make use of the mink eyelash extensions. 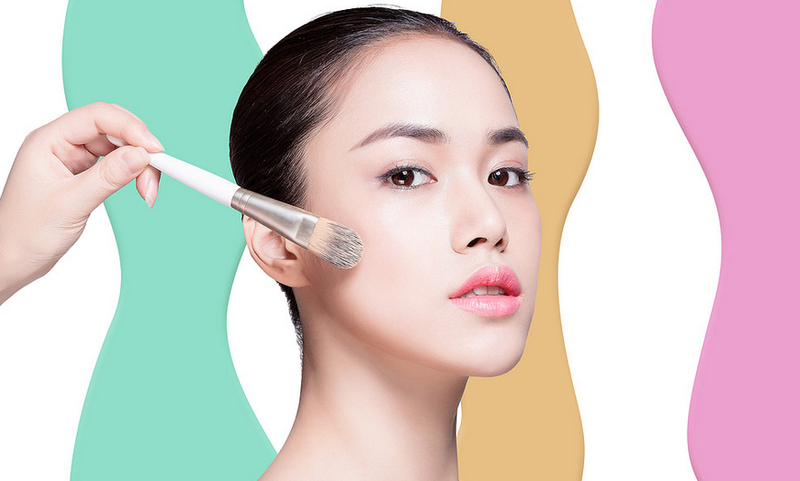 With its help you can able to improve and extend your face beauty. The mink lashes would act as a perfect way for you to improving your beauty level higher. For wearing them there is no need for you to get some external help because you can even fix them in your eyes. It is a versatile in nature and it would act as an aid for making you to glow before others. They are good as well as they are extremely light weight for you to buy and make use of it. After wearing them in your eyes you can even able to find out a great changes that is happening within you. Even you too would love to make use of it because it would be more flexible. How can you choose your perfect mink lashes? 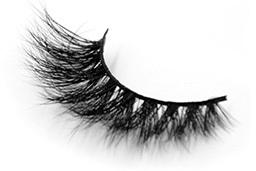 When you search for, you can able to find out a lot of different lashes extensions that had been available for you. But keep in mind not all the mink lashes would suit for your face before buying you have to compare their style, color and appearance once or twice and then buy it. When compared to the other normal type of the eye lashes the mink eyelash would be highly durable for you to make use of it and it would be so simple for you make use of it. If you are a new user then you would have little confusion for you to open them and fix in your eyes during that time you can able to ask help form your friends, if not you can able to make use of the online guide that had been available for you. Even when you want to make your work simple then you can prefer the online video through watching them you can able to know how you can fix them practically. This all would sure act as a helping factor for you to make use of it. How can you keep them safe after making use of it? After making use of them there is a need for you take some little care to store them in the safety place only then you can able to reuse them for different times. Maximum you can able to make use of them for 20 times. When you buy them you would get them in a box, open it carefully. Then take it and apply the gum that you would use to fix it. Then fix them above it safely and neatly, in your two eyes. After that wait for few second to get dried up. After making use of it remove them slowly and place them in safe place. Through doing as like this you can able to save your time and you can able to make use of the same mink lashes for multiple of times.